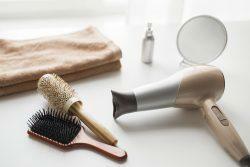 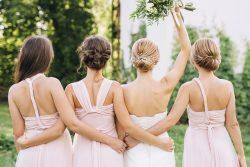 Wedding hairstyles are an important part of any bridal image. 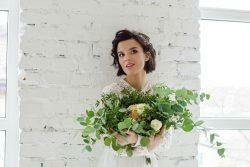 If you haven’t quite decided on your wedding hairstyle, this section is for you! 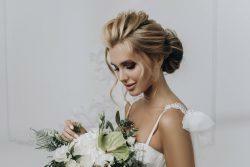 You might not know the names of hairstyles, just one look at our gallery of wedding hairdos will help you find that fashion hairstyle you liked so much! 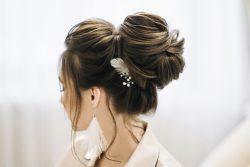 Everything about bridal hair, and wedding hair ideas, hairstyles patterns, etc. 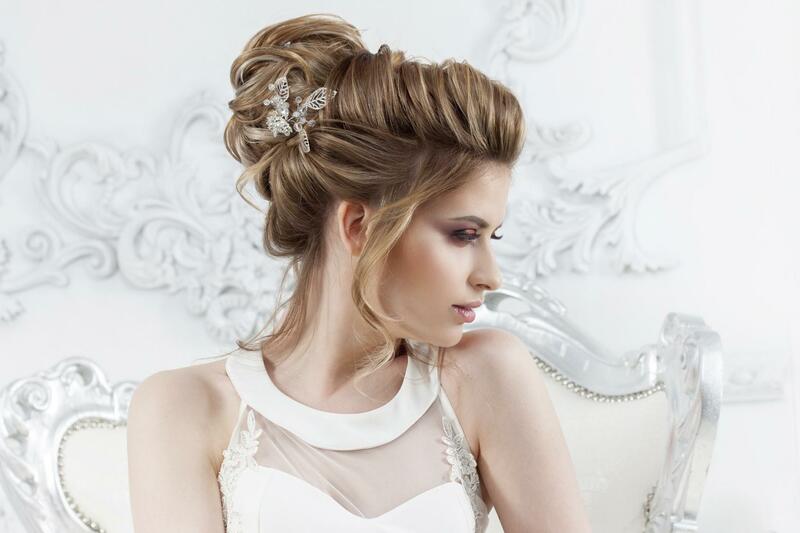 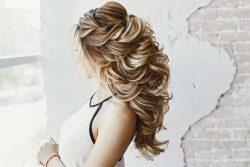 Our hairstyle ideas for long hair will leave you amazed – so come on, let us guide you to your dream wedding look!